Surf & SUP sales and rentals, lessons and camps. 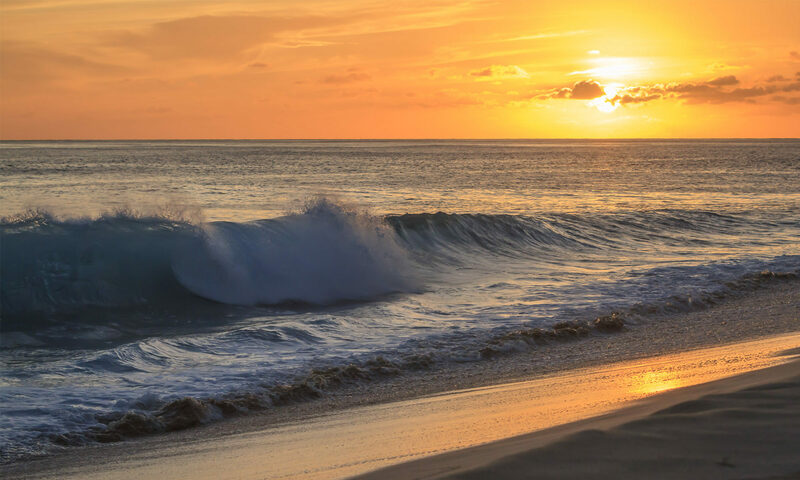 Surf lessons are geared towards beginners and intermediate surfers. Offered to children adults. Zapstix Surf Camp is a fun way for the beginner surfer to learn the fundamentals. SUP 1 hour lesson/tour. Family Fun waits for you at the Casino where you can win the largest stuffed animals on the Beach ~ The Famous Shooting Gallery ~ Mini Golf ~ Arcade Games at Funarama ~ Bingo ~ Baseball Toss ~ Dart Games ~ Ring Toss ~ Balloon Water Game ~ Duck Pond ~ Skill Cranes ~ Token Slot Machines ~ The Famous Derby Horse Race ` Bean Bag Toss ~ Sand Art ~ Slot car racing This is just a small portion of the family fun that awaits you at the Casino. Come see all that The Casino has to offer. 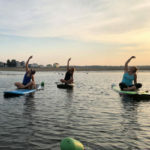 Learn Yoga on a Stand Up Paddleboard! Yoga and Stand Up Paddleboarding (SUP) just happen to go together very well. Doing yoga on a paddleboard enhances the yoga workout. The paddleboard makes a fine yoga mat and the extra balance required by being on the water intensifies the yoga routine. The peacefulness and tranquility of floating on the water combines nicely with the meditative nature of yoga. Challenge your practice with SUP YO! Classes are held in Rye and Seabrook NH. Please check our schedule online for available dates and details. Private lessons also available upon request. Email supyoboston@gmail.com to schedule a private lesson today! CANOBIE LAKE PARK in Salem, New Hampshire, is New England’s premier destination for FAMILY FUN! Enjoy over 85 rides, live shows, games and attractions, including Canobie’s wild coaster, UNTAMED! One low price covers a full day of family fun with reduced evening rates. And parking is always FREE! Bring your family to Canobie… just for fun! For hours, directions, prices and more information, visit canobie.com. Deep Sea Fishing and Charter Fishing. Smith & Gilmore fishing pier, family owned and operated since 1929. We offer a variety of deep sea fishing trips and cruises off the seacoast of New Hampshire and into the Gulf of Maine. 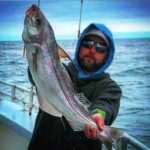 We fish for cod, haddock, pollock, striped bass, mackerel, and bluefish in season. Smith & Gilmore Captains are licensed by the Coast Guard and our deck crew is trained to serve and drilled in safety procedures.